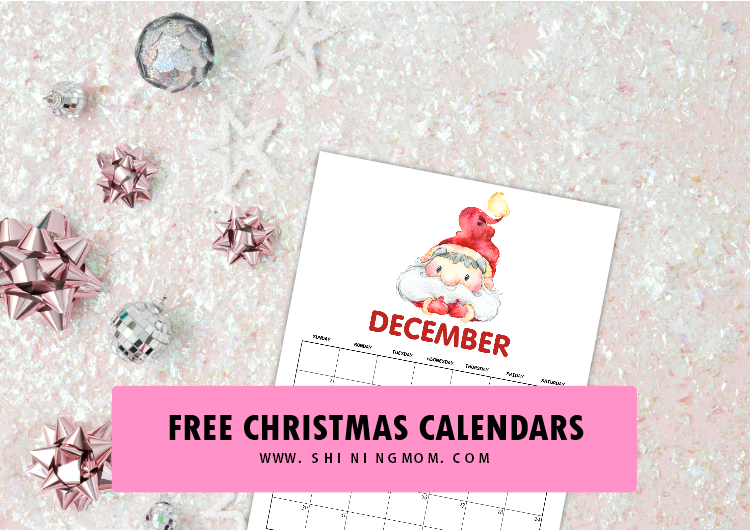 FREE Christmas-Themed December Printable Calendars! Christmas is definitely my most favorite time of the year! 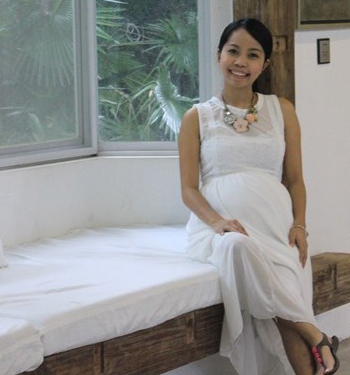 How I love creating special memories with my kids during this season, amusing them with my Santa stories. I also enjoy re-living Christmas traditions, attending reunions, wrapping (and unwrapping) presents, and of course preparing a savory spread on the table for my family. Ahhh, Christmastime is truly a wonderful time! And since December is a busy month for merrymaking, we also need a little bit of planning ahead. 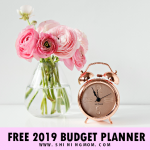 As always, my Christmas Planner is my sanity saver and it never fails to help me prepare for this special time of year– just when Santa Claus comes in town! 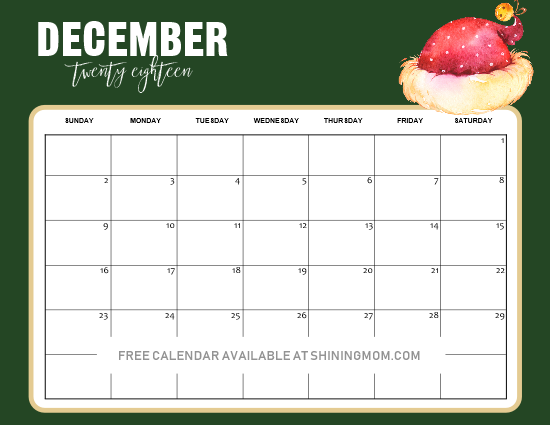 I am adding more printables to my Christmas planner and I am sharing them away– A set of Christmas-Themed December printable calendar that you can snag for FREE! 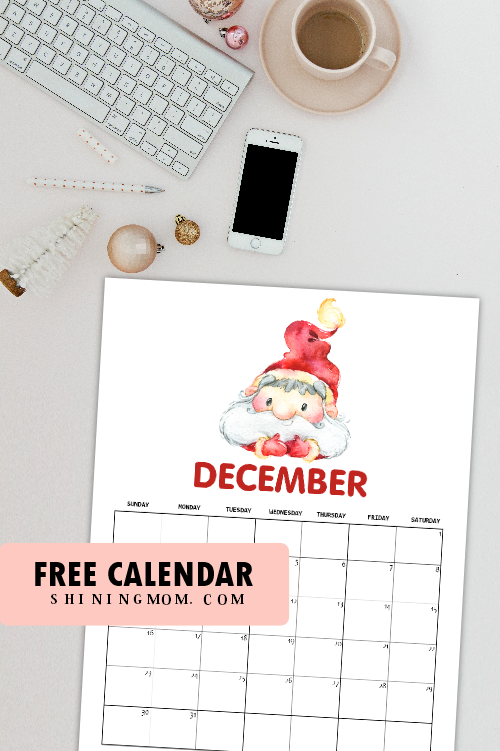 December Printable Calendar: 5 Designs in Christmas Theme! Since Christmastime is nearing, I am pretty sure you are starting to get really busy by now. Have you started your gift shopping? How about putting up your Christmas decor at home? 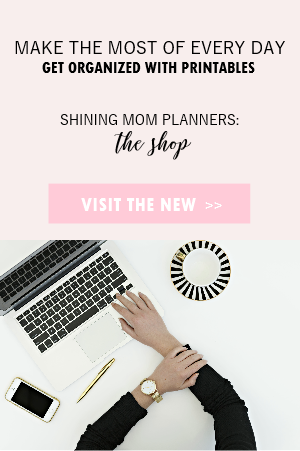 While there’s no doubt that Christmastime is my absolute favorite, it surely is the busiest season in my year that requires careful planning. Do you feel the same way? Now is the perfect time for us to plot out our Christmas preparation schedules! 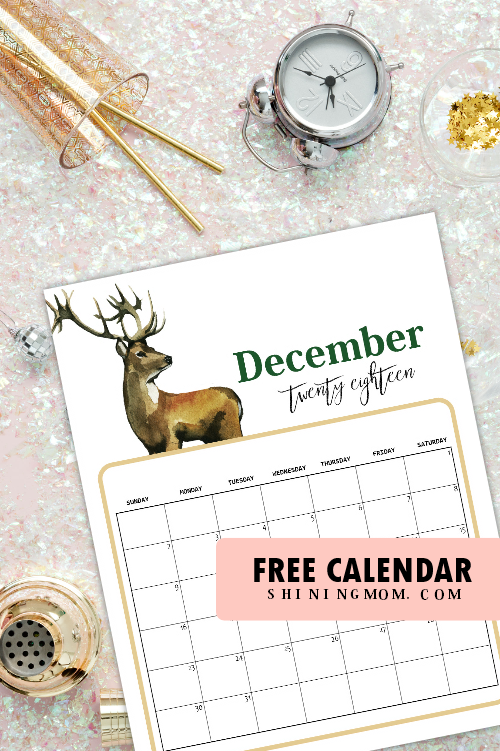 Here are 5 Christmas-themed December printable calendar planners for you and me, designed to help us organize the busy yet merry days ahead. Snag a copy for yourself! Santa Claus is coming to town and let’s get things all set before he arrives! Use this Christmas calendar to write down your little tasks everyday so you won’t feel overwhelmed when the biggest and the brightest holiday of the year arrives! Next up is another Christmas-themed calendar topped with Santa hat magic! You can use this calendar to plot out the parties and reunions you’ll be attending all through out December! Be more intentional this time of the year by writing down little acts of kindness that you are to do every day. 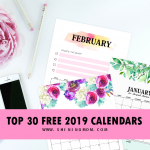 Here’s a lovely calendar that you can use. 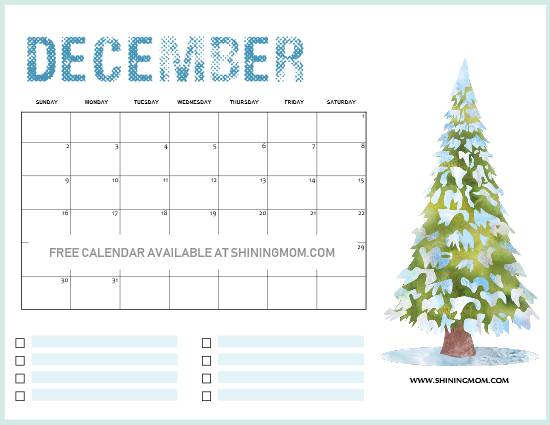 You can also share this calendar with the kids in your life and together, plot out the good deed that they can also do! 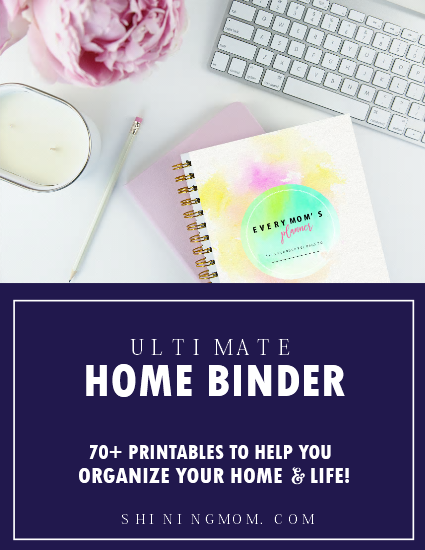 I understand that you’ll be really this month and so I also included a calendar with a room for your task list. Don’t forget to tick off the boxes once the task is completed, Okay? The last calendar that I have here for you is my favorite from this set. 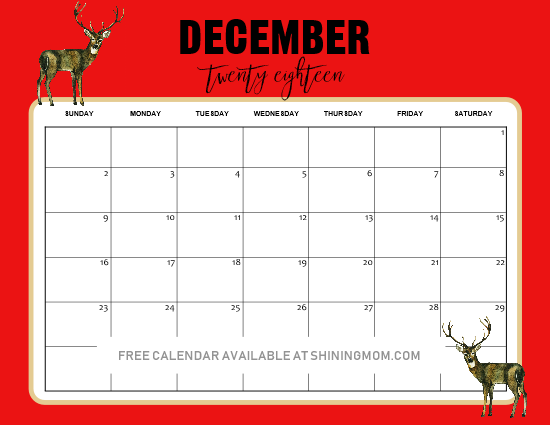 It’s a deer themed calendar that truly sets your planning to Christmas mood. 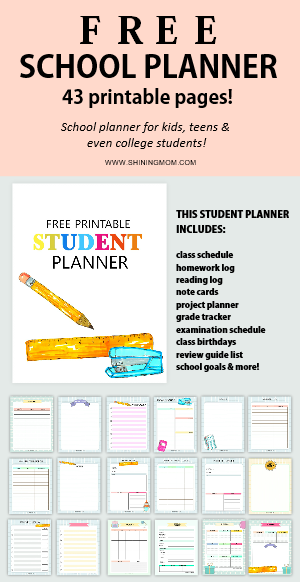 You can have this as your desk calendar, meal planner and more! Ahhh, these December printable calendars are truly beautiful and I am pretty sure they’re going to be useful a well! 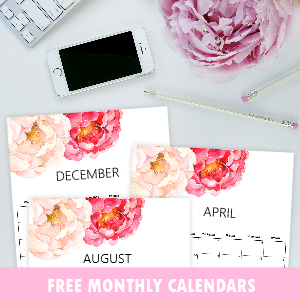 Interested to snag a free December printable calendar for yourself? Jump over HERE to get the horizontal calendars and HERE for the vertical calendars. 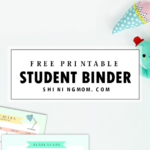 Yup, you can download them instantly and they are all for free printing! 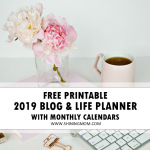 To complete your holiday planning, you may checkout our Ultimate Christmas Planner (fully packed with over 40 printables which include gift list, greeting cards, notes to Santa and more) available at the shop. 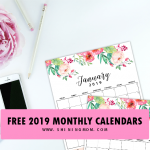 And for more printable December calendars, go to this post where I shared a dozen of December calendars in various themes. That’s it for today! 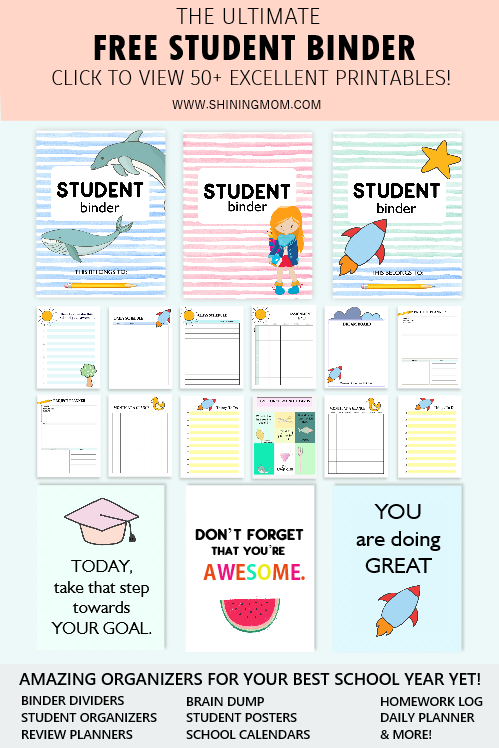 I have a number of printable lined up for the whole month of December so keep coming back for more. Meanwhile, here are the current trending posts. Check them out, too! « 20 FREE Christmas Checklist and Christmas Planner Printables! Hi! The link above for the horizontal calendars goes to the page to download 2017 calendars instead of the 2018. Can you please provide the correct link? 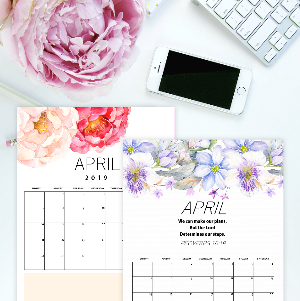 I print your calendars every month and I love them! 🙂 Thank you!! Oh, Thanks for the heads up, Emily! The links is now updated. Cheers!